Chen took full advantage of the opportunity and worked tirelessly towards full-time employment and an associate degree, and before long, she had earned both at Delaware Tech. Soon after, thanks to an articulation agreement with Wilmington University, Chen pursued a bachelor’s and ultimately earned her doctorate in educational leadership. 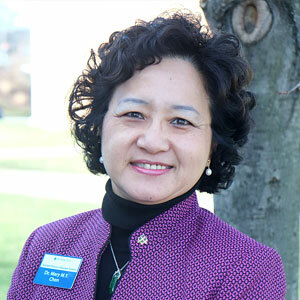 Chen, who has worked for Delaware Tech for more than 26 years, has earned several promotions and currently serves as the assistant director of business services for the Stanton/George Campuses.